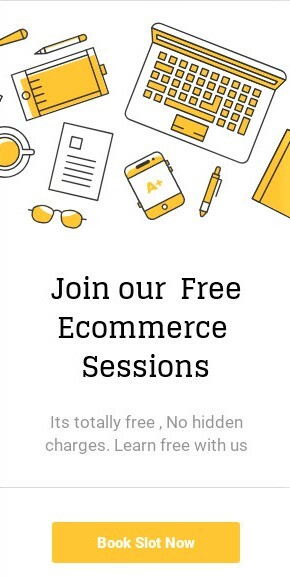 If you are an online seller you need to manage your account and all daily activities related to your business and for this you have to spend lots of time to managing all the work, which interns hamper your other important task, sales and growth of business, So to lessen your work in daily activity you can use the software which will help you in managing the work. How to select right software/tool for Ecommerce Platform? 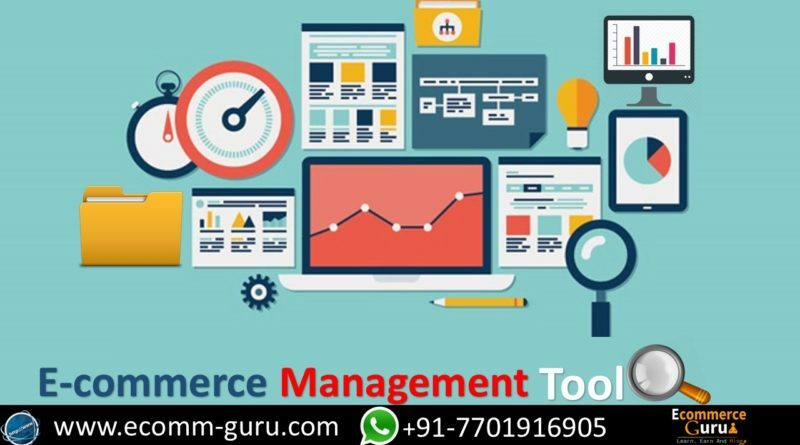 Most of the Ecommerce Platforms provides the systematic basic tools to operate and manage the vital activities as like Inventory Management, Email Marketing, Accounting, Search Engine (SEO), and analytics etc. We need to find the best solution as per our requirement and for the small steps to help you out we would like to suggest some tools where you can get the better assistance to manage your online business activity. All these above suggested online business management tools and application may help to make smooth the burden of running lines, by streamlining various obligation in organizing business and automation of certain practices. NOTE: – Our motive to provide you the basic information regarding online business management tools and all provided information are subjective & could be changed by the time, and depends on the individual software/Application company’s terms and polices. Very useful and informative thanks for the assistance of the right tool…. Nice, it’s really helpful information.